1. Your friend has a problem with his computer and decides to call you. 4. Ask for the displayed access code and then tell him to press Connect button. 5. You type the received code in the textbox on the first tab and click also Connect. 6. In a few seconds you should be able to see and control his screen. 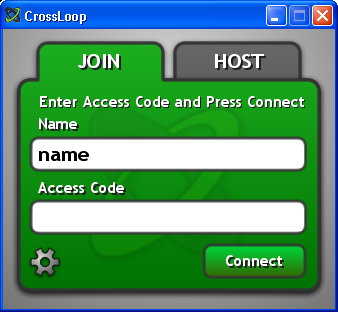 CrossLoop is based on VNC. For more information about CrossLoop and other derivatives check out this post. 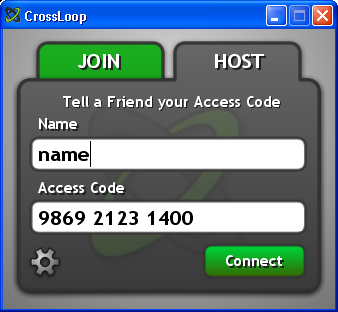 You can further push CrossLoop functionality by combining it with Skype or other VoIP software. A BIG thanks from this small team for bringing us to your readers!